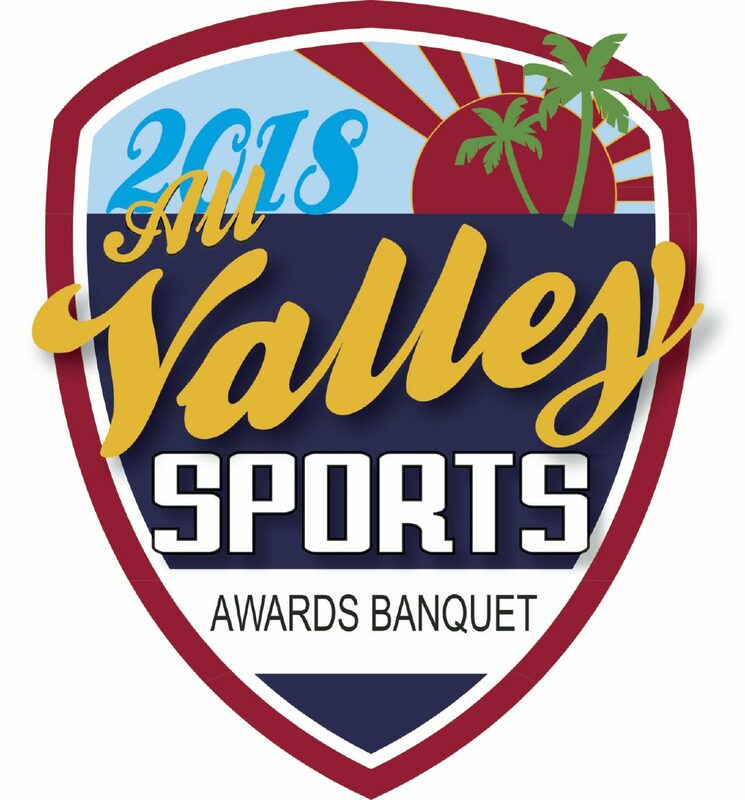 Sean Elliott, a former NBA champion with the San Antonio Spurs who now works with the team as a broadcaster, will be the keynote speaker as the best players, coaches and teams from the year in Rio Grande Valley athletics are honored at the 2018 All-Valley Sports Awards Banquet on June 10 at Mario’s Banquet & Conference Center in Mission. A small forward, Elliott played for the Spurs from 1989-93 and 1994-2001, earning All-Star recognition in 1993 and 1996 and helping San Antonio to an NBA title in 1999. He also had a standout career at the University of Arizona, winning the John R. Wooden and AP Player of the Year awards as a senior in 1989 after leading the team to the 1988 Final Four. He was the No. 3 overall pick in the 1989 NBA Draft, and both Arizona and the Spurs have retired his No. 32 jersey. 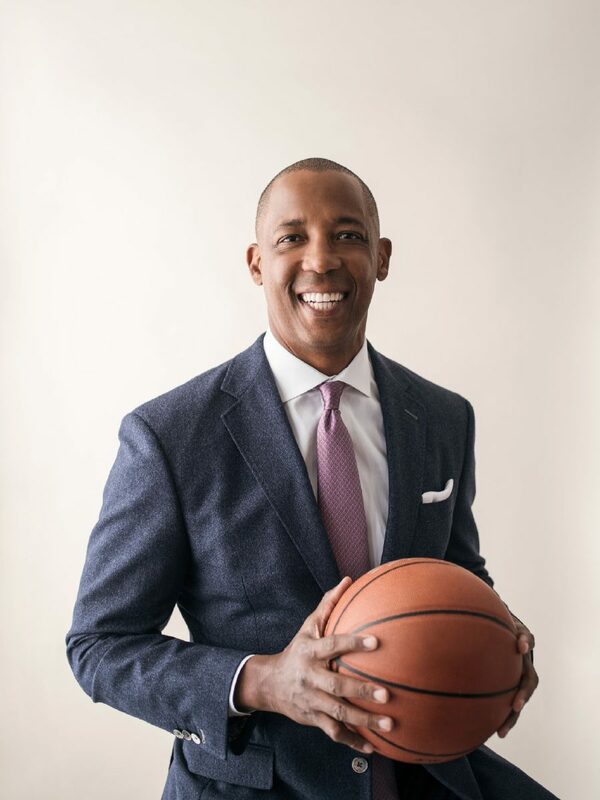 After finishing his playing career, Elliott began working as a basketball analyst for NBC, ABC and ESPN. He moved to Fox in 2013, calling college basketball. This season, Elliott was an analyst for Spurs games on Fox Sports Southwest.